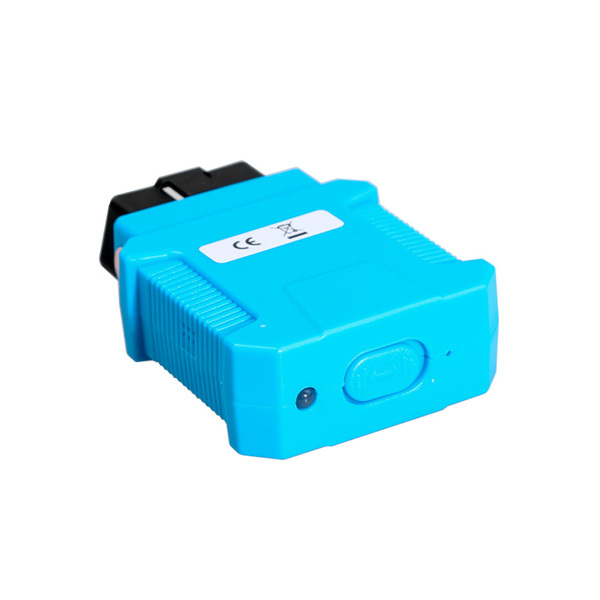 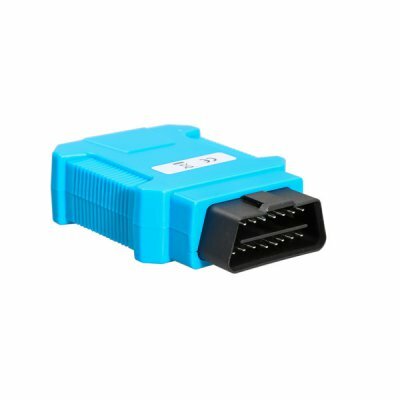 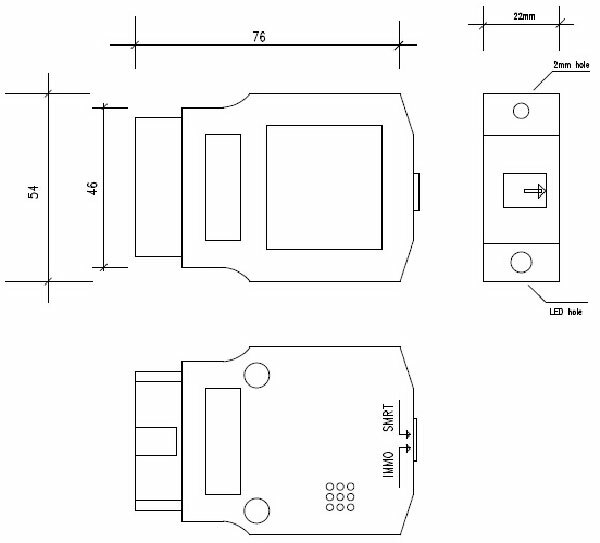 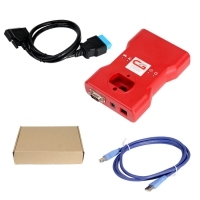 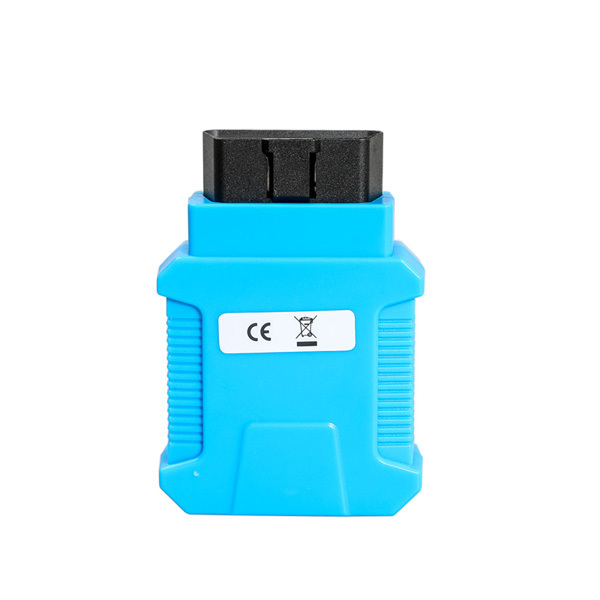 Honda Acura EasyKeyMaker Key Programmer Supports Honda/Acura 1999-2022. 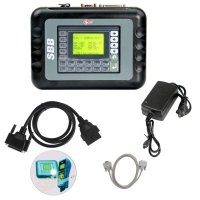 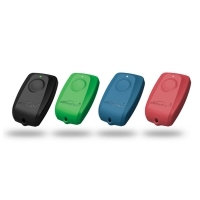 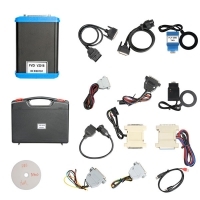 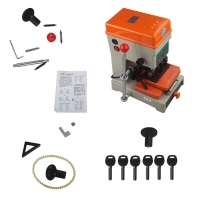 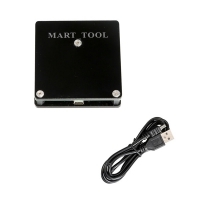 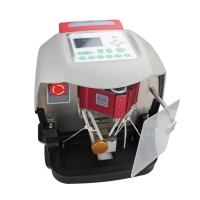 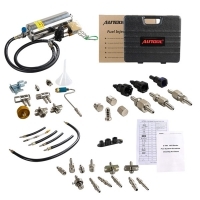 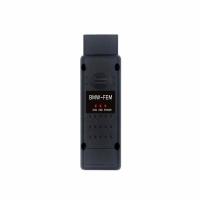 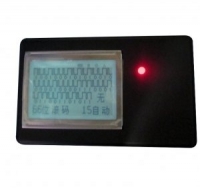 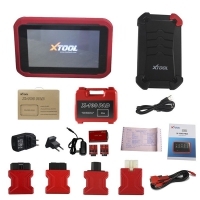 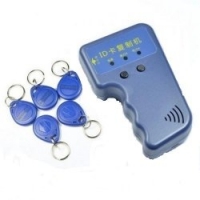 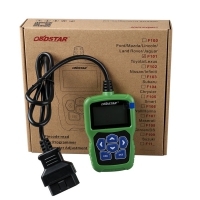 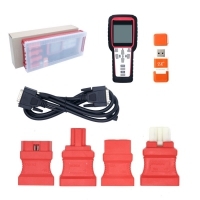 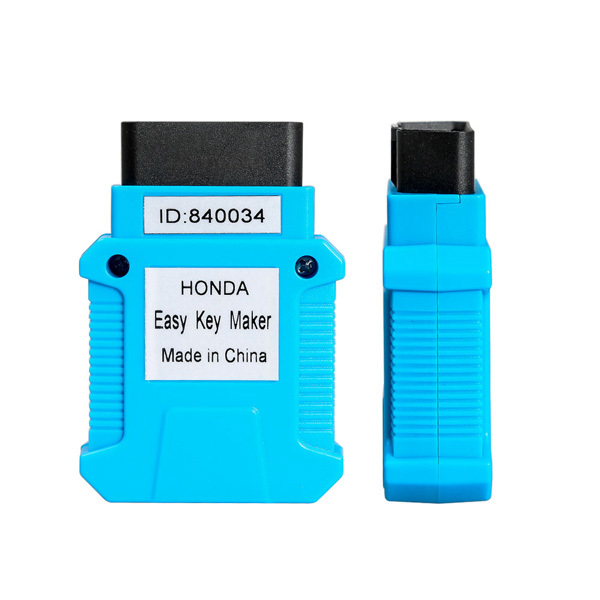 EasyKeyMaker Key Programmer For Honda Acura transponder key and smart key registration including All Key Lost. 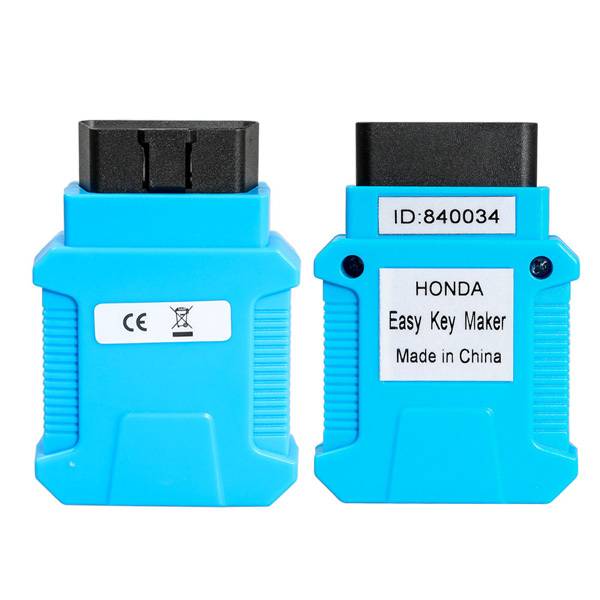 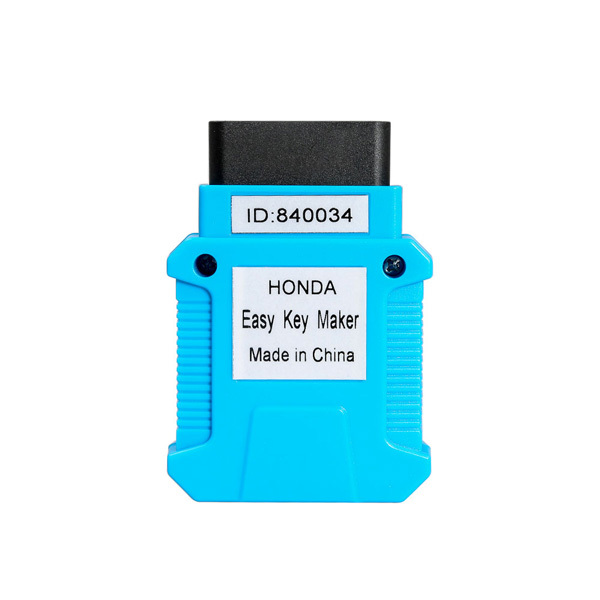 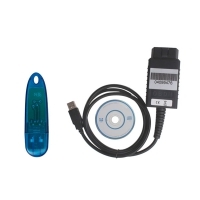 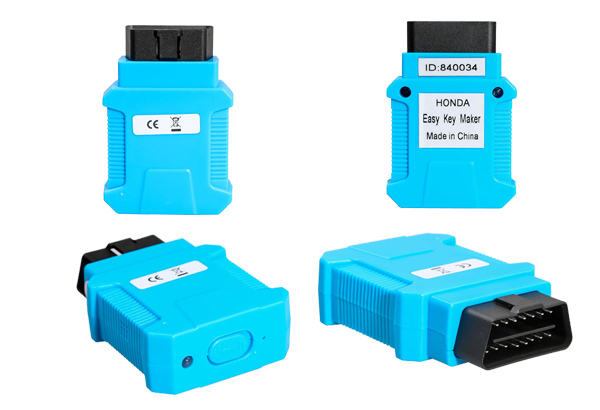 EasyKeyMaker Honda Acura Key Programmer for registering key by OBDII.